What Are Some Common Symptoms of ADD? Attention Deficit Disorder (ADD) is a common diagnosis among people of all ages. This condition, which can also be referred to as ADHD-Primarily Inattentive Type, has a wide variety of symptoms. While each person’s condition is different from the next, Dr. Dwivedi Tarunendu, a psychiatrist in Rock Hill, SC, wants to share the following signs that could be an indicator of ADD. Struggling to maintain attention and focus – Attention Deficit Disorder affects a person’s ability to properly focus or give their attention to a task. This can be very hard on children, especially when it comes to school work. Individuals who are diagnosed with ADD may find that staying focused in conversation is difficult as well. Difficulty managing and organizing tasks – Staying organized can be very hard for people with Attention Deficit Disorder. They may struggle with time management, may have difficulty keeping their workspaces or rooms clean, and may be unable to meet important deadlines. Consistently losing or misplacing items – This disorder can cause forgetfulness in many daily activities. Many people lose important paperwork or regularly forget tasks and appointments. 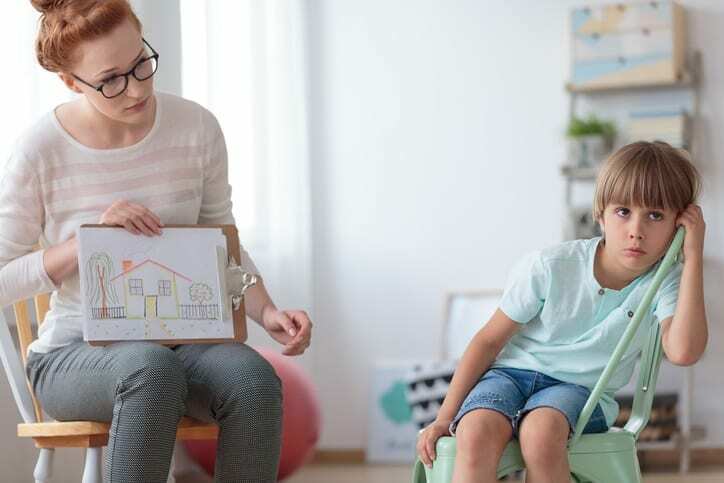 For example, if you notice your child is having trouble keeping up with homework, pencils, notebooks, or other important items, it could be a sign of Attention Deficit Disorder. Gets distracted easily – Do you lose your train of thought? Do you have trouble finishing work because your mind wanders? Do sights, sounds, and movements take your attention away from the task at hand? These are all tendencies of people with ADD, and they’re as easy to find in adults as they are in children. If you think that you or a loved one may have ADD, call Dr. Dwivedi Tarunendu. Our psychiatrist in Rock Hill, SC is able to assess symptoms like those mentioned above and determine the correct diagnosis. Talk to a professional and learn how make life easier if you’re living with ADD.